5 Simple Questions We Can’t Believe Science Still Can’t Answer! 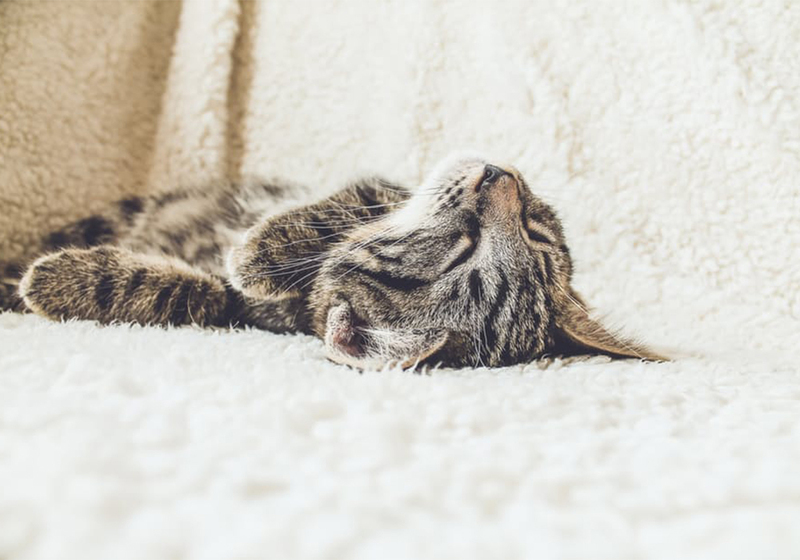 Nearly every creature on Earth loves to sleep, in fact, cats spend nearly 16 hours a day asleep so it must serve a vital function…right? Turns out that scientists still don’t know why. There’s the theory that the brain is “recharging”, or one that claims we are reinforcing things in our brain that we need in day-to-day activity, and another that believes we toss out a bunch of useless information in our brain when we sleep. But scientists still can’t agree! All I know is that after trying to wrap my brain around this – I need a nap! Speaking of sleep, what is the other action that goes hand in hand with it, yawning, and once again scientists are stumped. It’s something everyone does when they’re bored or tired and as everyone knows, they’re completely contagious! Apart from the fact that we mimic other people’s yawns to display empathy and to strengthen social bonding, scientists still don’t have a concrete reason as to why we exhibit yawns. Now I know that when I’m tired my chronic clumsiness increases tenfold (it’s a curse I live with), so I was shocked to discover that the reason that my arch nemesis (ice) is slippery is a complete unknown. 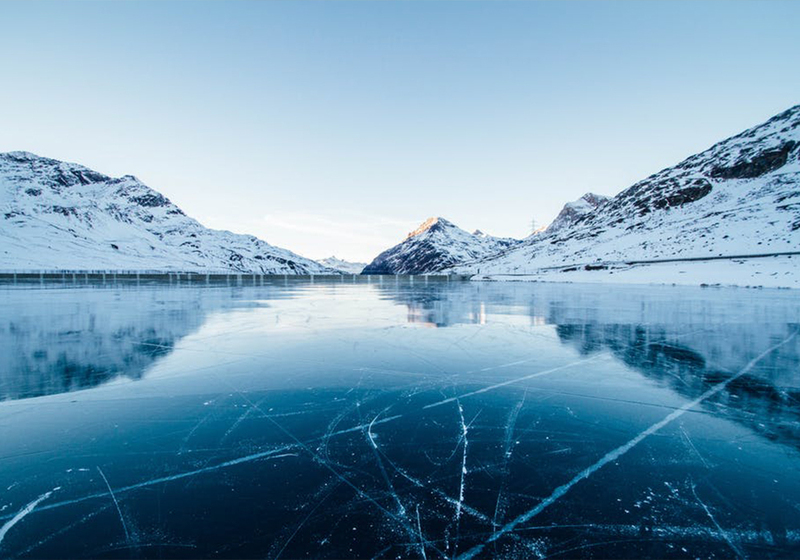 Until recently the reasoning was that the pressure created by stepping on ice causes the top layer to melt, creating a slippery surface. But experiments have now shown that the average human body doesn’t exert nearly enough pressure to cause this. Friction has also been ruled out, as anyone knows that even when you’re stood still it’s still slippery. There is currently an incredibly complicated theory that involves a “supersolid skin” forming on the top of the surface that not all scientists are agreed on, but what they do agree is that this sounds far too complicated than it should be to explain such a simple occurrence! As I’ve explained, I suffer from chronic clumsiness so I don’t get out on the bike much, but I thought I at least had an idea behind how they work… They’ve been around since the early 19th century and haven’t really changed for almost 200 years. So you’d think that we’d know why they work….apparently not! 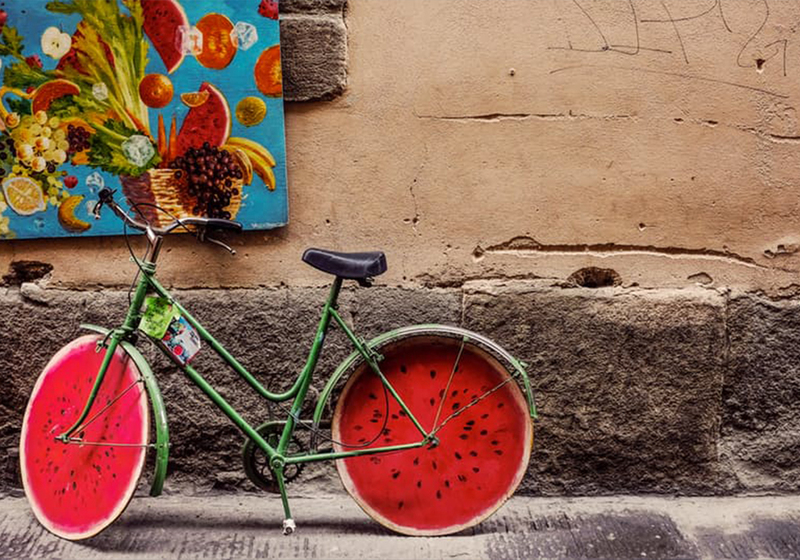 The first bikes were invented through trial and error, and even modern bike design schools admit its “intuition and experience” that make a good bike designer. For ages it was assumed that the gyroscopic effect (the force that keeps a spinning top from falling over) was the key for a bike’s balance. But nope! 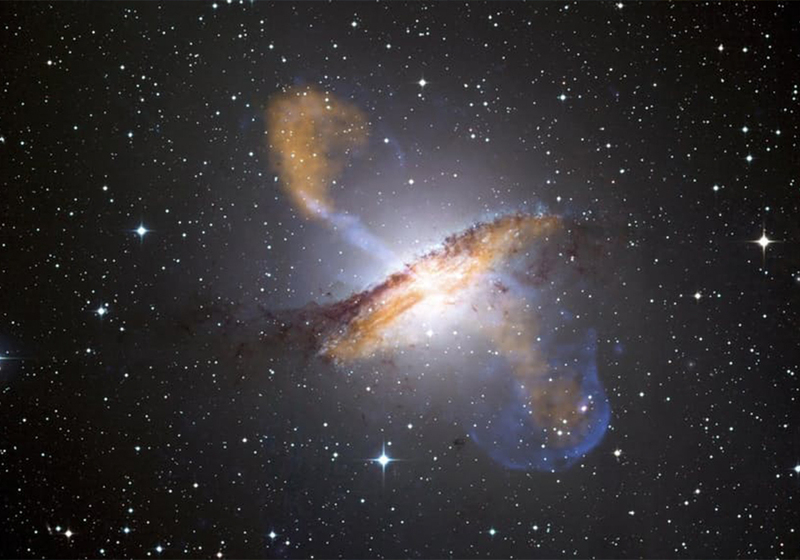 In the ’70s, a scientist disproved that theory. Another theory arose later but once again that has been disproved, so we’re back at square one with this one. Why are There “Righties” and “Lefties”? 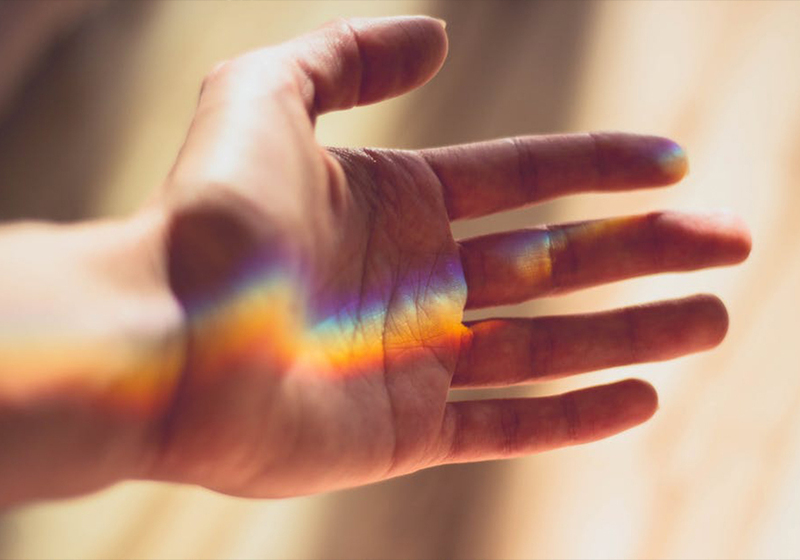 About 1 in every 10 people is left handed and they can tell you that it effects their everyday, as nearly everything we make is with the right-handed portion of the population in mind. But surely it would make sense that we were equally proficient with both hands? I mean, why aren’t we? One theory claims it’s to do with where the speech centre is located in the brain (although it’s been pointed out that it’s pretty flawed) and there is research that points to a complex collaboration between genes and environment, as no exact set of “leftie genes” have been discovered. It all comes down to the fact though that scientists still aren’t exactly sure! British Science Week is an annual celebration of science, technology, engineering and maths (this year running from the 10th – 19th March 2017) – featuring fascinating, entertaining and engaging events and activities across the UK for people of all ages. So get your little scientists and get inspired. Perhaps in the future, they may be able to answer one of these pressing questions! 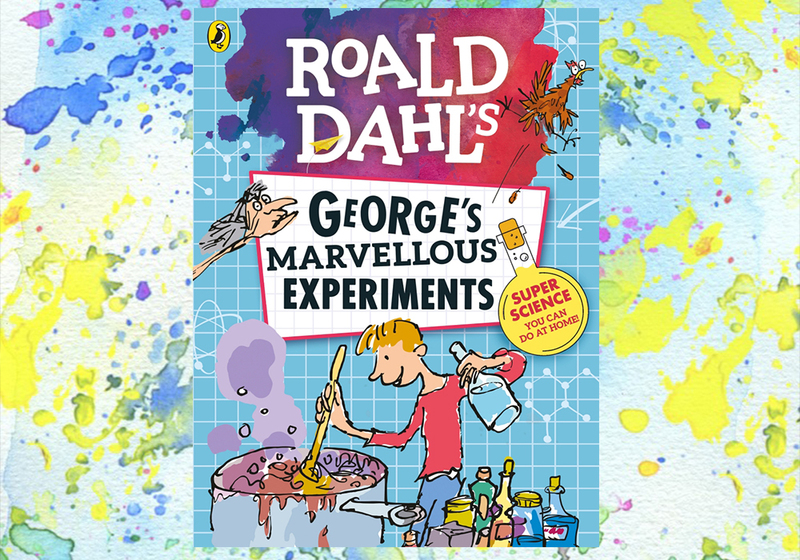 And if you can’t make it to one of their amazing events why not get inspired at home with a little help from Roald Dahl… George’s Marvellous Experiments is packed with easy experiments from concocting home-made slime to creating your own volcano. Perfect for budding young scientists everywhere!